The Jurassic Park Jeep roars into NFCC! 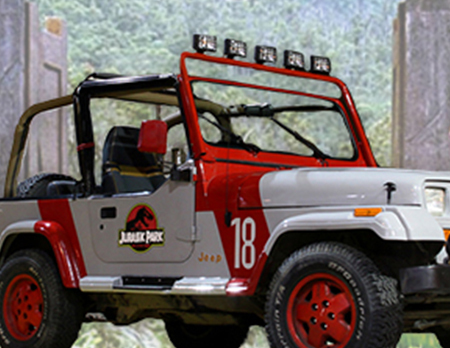 The Jurassic Park Jeep is roaring it’s way into Niagara Falls Comic Con this June! Get your picture taken in this awesome replica from the hit franchise! Previous PostPrevious 90210’s Brian Austin Green joins NFCC 2019! Next PostNext Horror Fans, Ted White to appear at Niagara Falls Comic Con 2019!